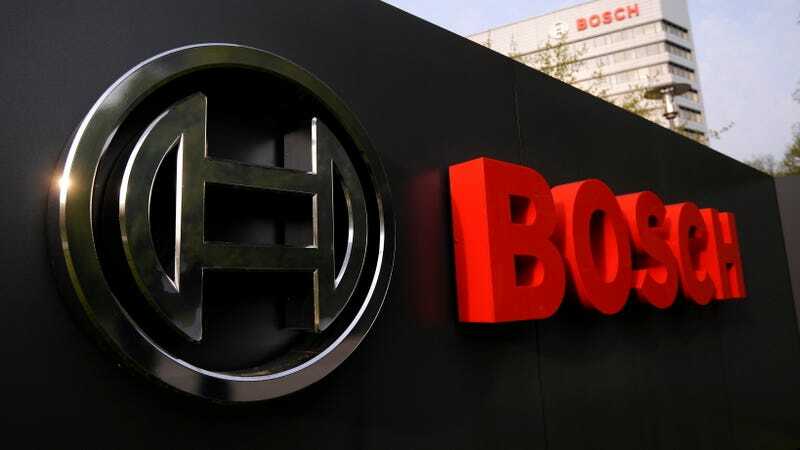 In the midst of getting roped in to Dieselgate for allegedly helping carmakers skirt diesel emissions tests, Bosch put down $1.1 billion to build a new chip plant for self-driving cars. This means that the biggest investment ever for the biggest auto supplier in the world is for driverless tech, which is an interesting state-of-the industry. With hundreds of companies and start-ups angling for action in the self-driving car race, Bosch’s investment makes for a notable addition to the field. Besides chips for autonomous vehicles, the factory will build components for smart homes and “Internet-linked” city infrastructure, beginning in 2021, as Bloomberg reports. Bosch’s press release announcing the factory has more details on the specs of these 12-inch wafers, if you’re curious. The factory’s expected to employ more than 700 workers once it comes online in 2019. While it’s interesting that this is the biggest single investment for the biggest individual supplier, what we’d like to see is a full breakdown on all R&D spending for the auto industry as a whole. How does this compare to hydrogen, or whatever carmakers are chucking at flying cars these days?